April 12, 2017 July 16, 2017 by robinsmitLeave a Comment on Counting the Omer………. “verbally count the days” with declarations…. 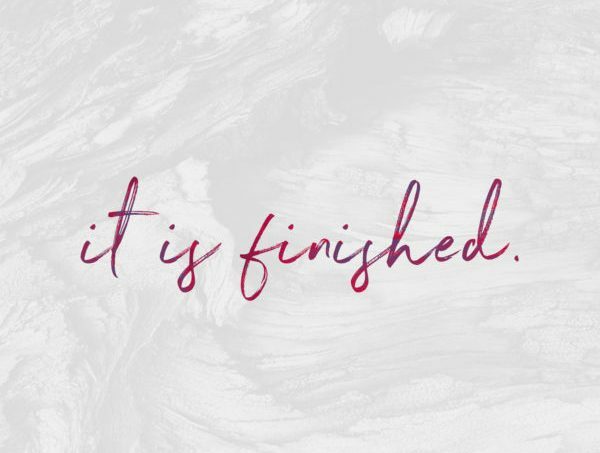 declarations of His promises over our lives, of who we are In Christ and of all that Christ purchased for us through His death and resurrection.